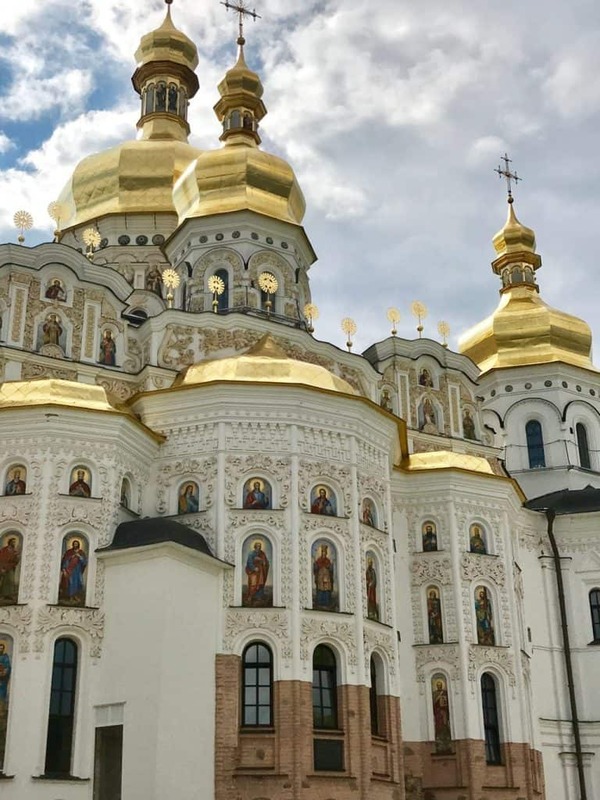 Hop on a plane and while cruising at an altitude of 39,000 ft., reread this article to refresh your memory of the places you need to visit while in Kiev with Jay Way Travel. The 7th most populated city in Europe, Kiev is the largest and capital city of Ukraine. The unique name of Kiev is derived from its legendary founder Kyi along with his two brothers and a sister in the late 5th century. 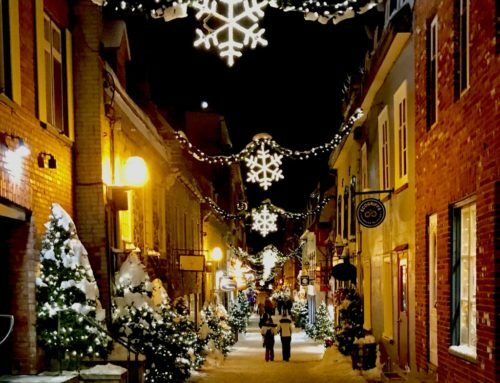 The city’s old town is much like those found in many Baltic states with cobbled-stone streets, welcoming squares, and charming pastel-colored houses. Although Ukraine recently became independent, their culture has been prominent in Europe since the late 4th century. The road to modern civilization in the medieval East Slavic was paved by the Ukrainians and the people of Kiev. The exceptional kindness and hospitality that is shown by them have certainly contributed to the high numbers of Kiev tourism over the years. Understanding Kiev: Where is Kiev? Kiev is located in eastern Europe and is surrounded by Russia, Belarus, Poland, Slovakia, Hungary, Romania, and Moldova. 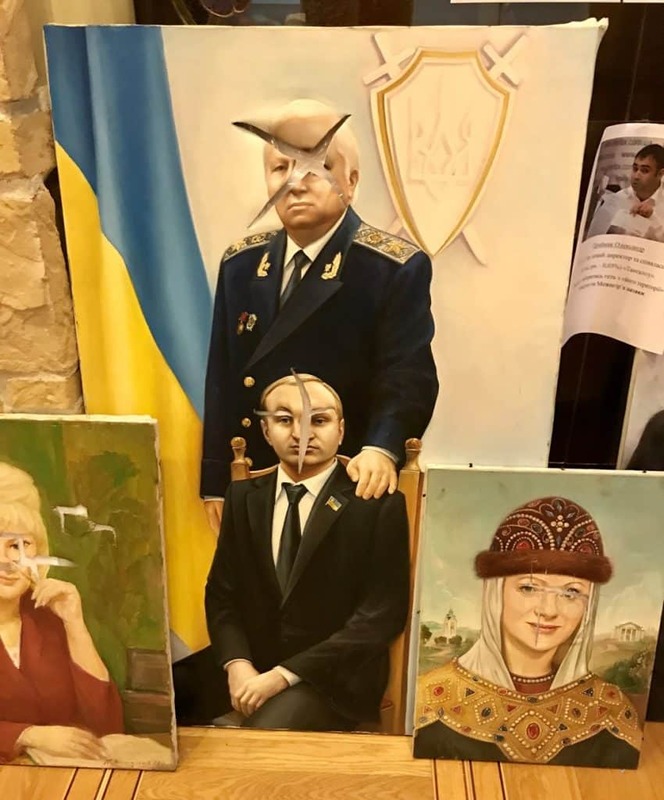 Since Ukraine has been a border to so many countries, its complicated and twisted history has involved it being taken over by many different rulers and cultures thru the years. With its more recent history that involves Ukraine being a part of the USSR and Russian suppression, it is no wonder it now has growing pains to become an independent country. However, I now believe it is wide open for you to be seduced by its Eastern European charms! 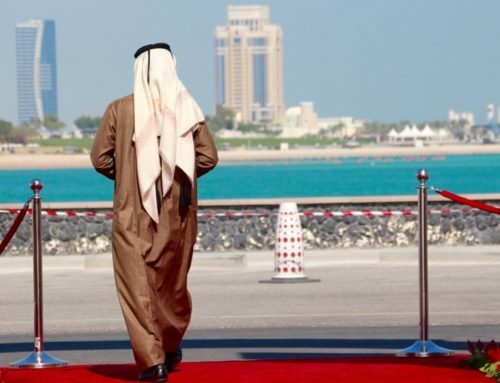 It is a country on the brink of change, but I believe it will flourish in its independence. Where to stay: Read my post on where I stayed in Kiev. The landscape of the city leaves many activities for tourists to engage in while visiting Kiev’s attractions. The heart of the city displays a mixture of the old world and new world and allows for the preservation of the old culture. 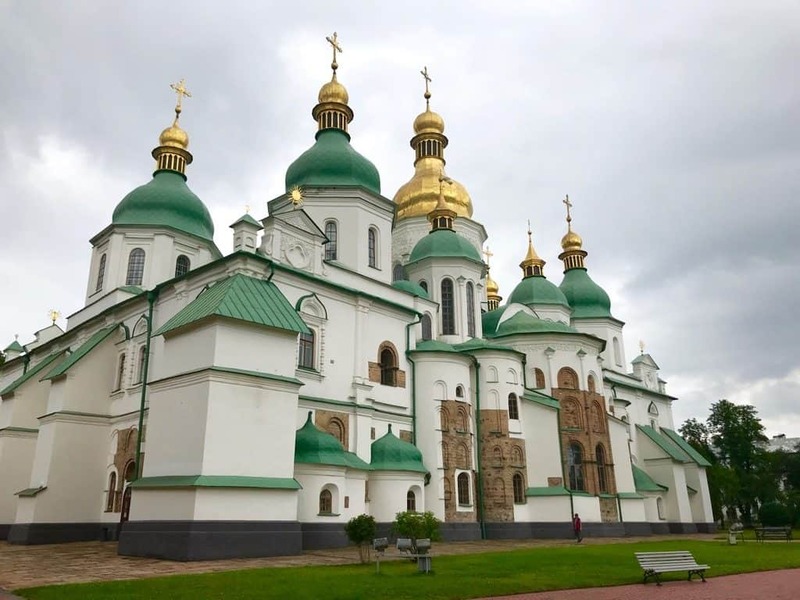 Experiencing one or more Kiev tours is essentially when visiting this amazing city. 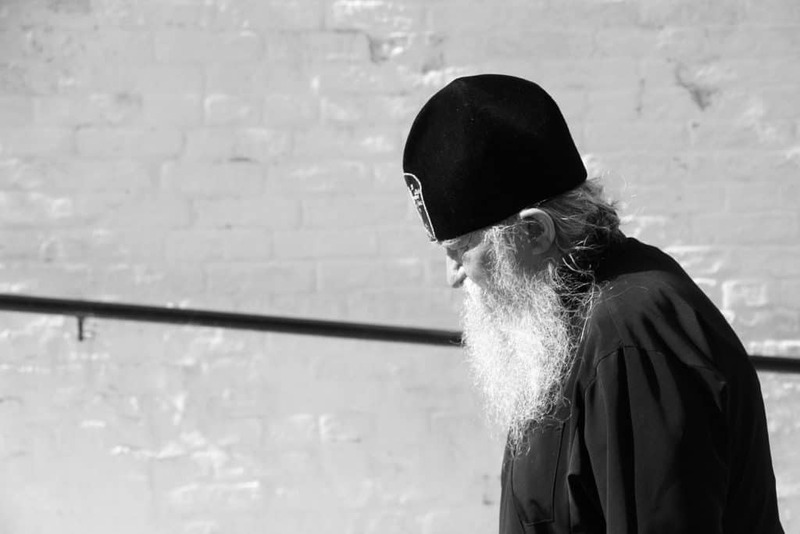 Since most people from Ukraine follow the Orthodox of Christianity, it holds a special part in the hearts of Ukrainians. here are other religions that are worshipped in Ukraine, but this is the obvious and prominent one. 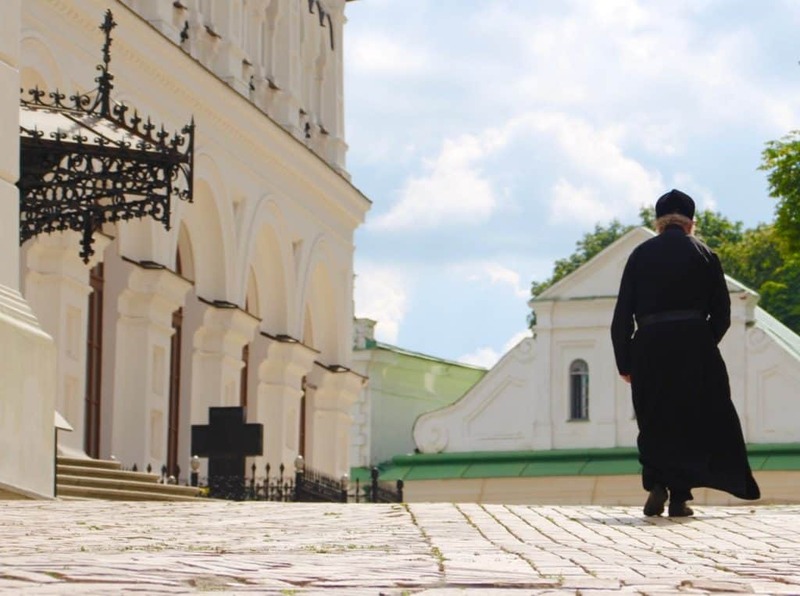 Part of the Pechersk Lavra, this cathedral is considered the most important religious site in Kiev and was declared a world heritage site in 1991. There is a magnificent view from the top! But going to the top is only half of it, there is another half of this complex that is underground as well! Down below are detailed excavations of caves in which the monks created a labyrinth of narrow passageways and catacombs. It is here that you can see the graves of the monks in underground corridors. Just follow the crowds of visitors to the underground labyrinths of narrow lanes filled with coffins along each side. This is a DO NOT MISS things to do in Kiev! 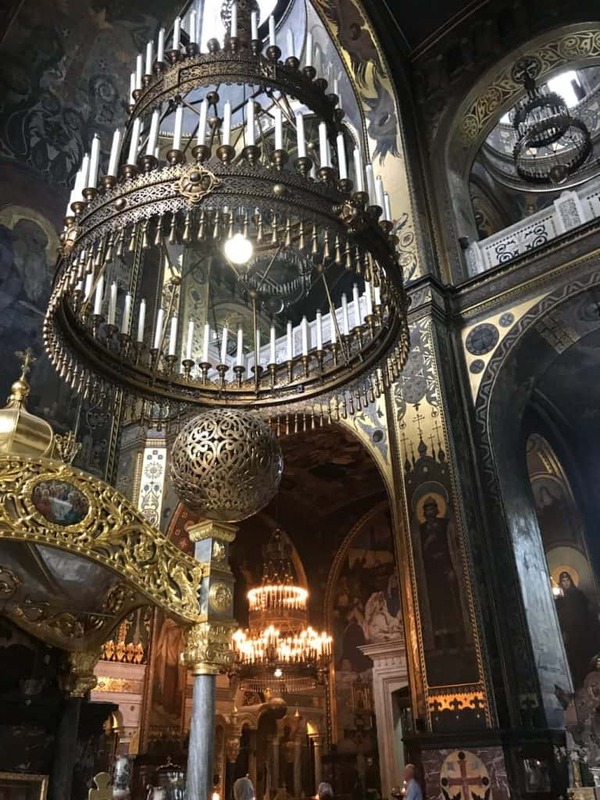 A UNESCO World Heritage Site, Saint Sophia Cathedral is a place to start your tour of religious amazement. The stunning gold tipped building has allowed Kiev to share one of its wonders with the world. It (also known as Kiev PecherskLavraa) is a large mega complex and known as the oldest church in Kiev, dating back to the 11th century. 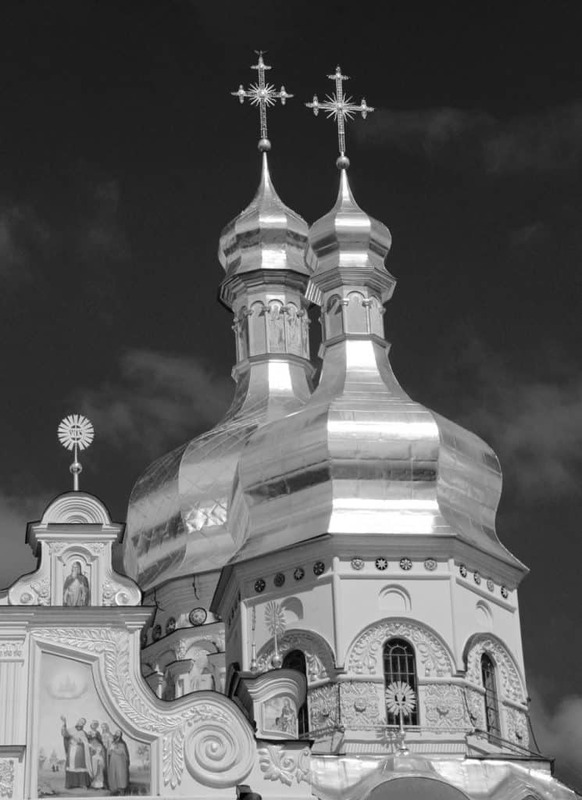 You can marvel at this Byzantine cathedral located at the intersection of the four central roads leading into Kiev. Just a two-minute walk from St Sophia’s Cathedral is St. Michael’s Monastery. 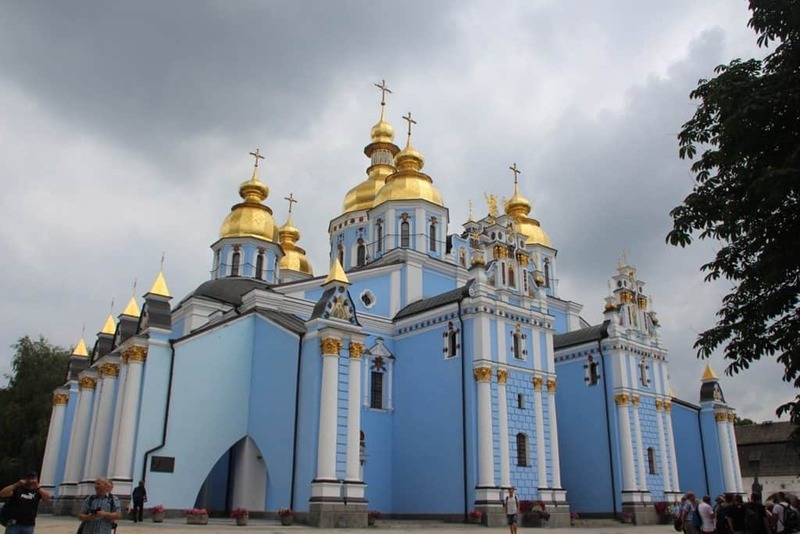 It has survived several wars and destruction, but today remains a significant Orthodox cathedral in Kiev. 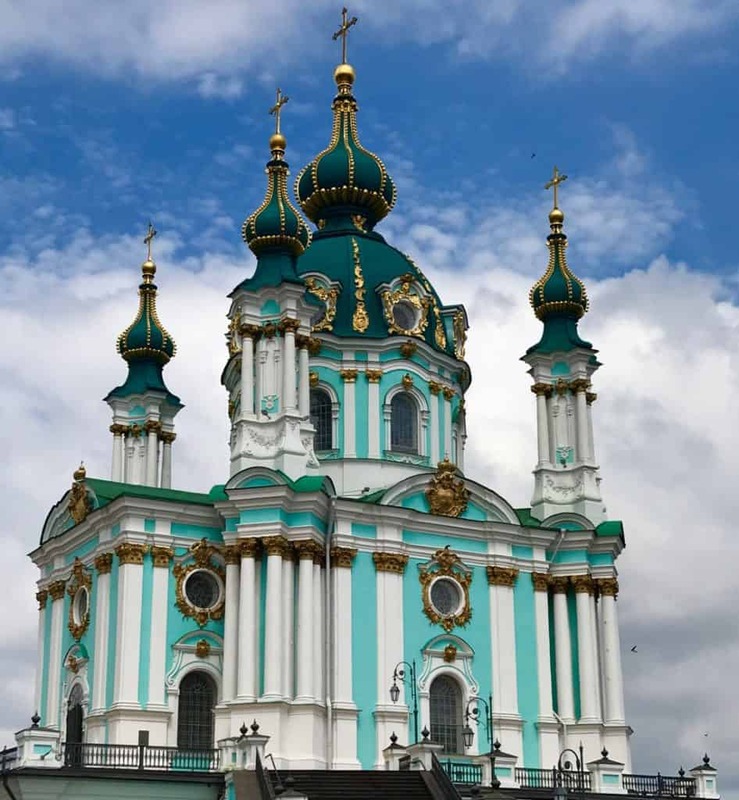 And not too far away is the St. Andrew’s Church built in the Baroque style of architecture and built upon an artificial hill overlooking Kiev’s neighborhoods down below. So climb the tall stairs to the main area to take a look over the city. 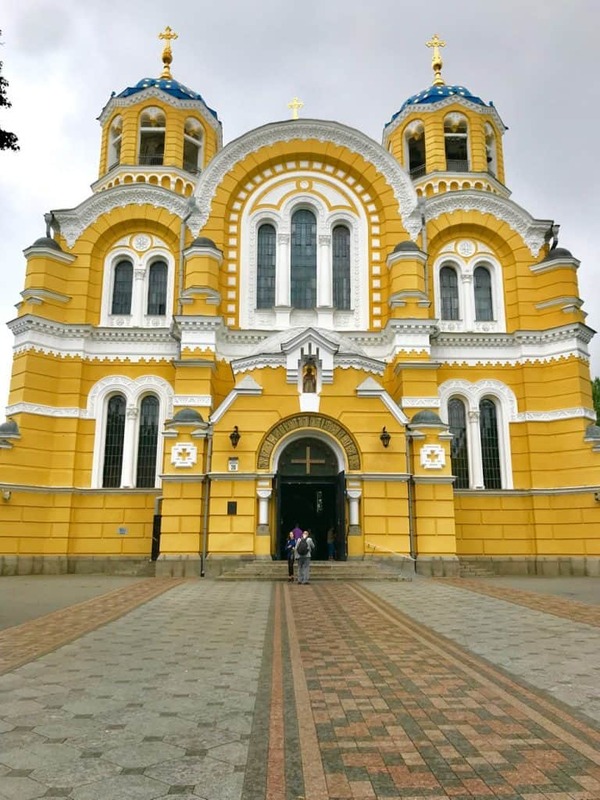 Saint Volodymyr’s Cathedral This cathedral was built in the 10th century in honor of Prince Vladimir of Kiev, who introduced Christianity to the East Slavic and Finnish tribes of Europe, known as Kievan Rus. It has classical Byzantine style and its interior is stunningly painted with frescos and artwork. It is definitely worth a visit and has a gorgeous interior. Personally, I loved this church, it was gorgeous inside! I could have spent hours walking around and photographing it… but we did a walking tour of the area, so I had to keep moving. 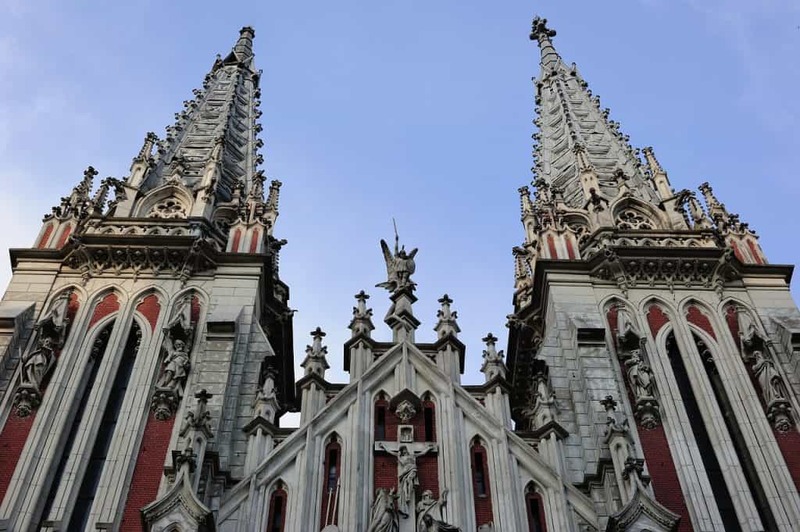 It was constructed in the early 20th century and constructed in a gothic style of architecture. Not as old, but still grand. This is the main gate to the city from the 11th century, the capital of Kievan Rus, mentioned before. It was named after the Golden Gate in Istanbul. It was disassembled sometime in the middle ages and what you see are the remaining pieces of the once massive structure. When I was there, there was a lot of flower market street stands and people selling souvenirs nearby. Mezhygiria Palace was built in 1744 and was once a monastery. It is the former ceremonial residence of the President of Ukraine, Viktor Yanukovych. 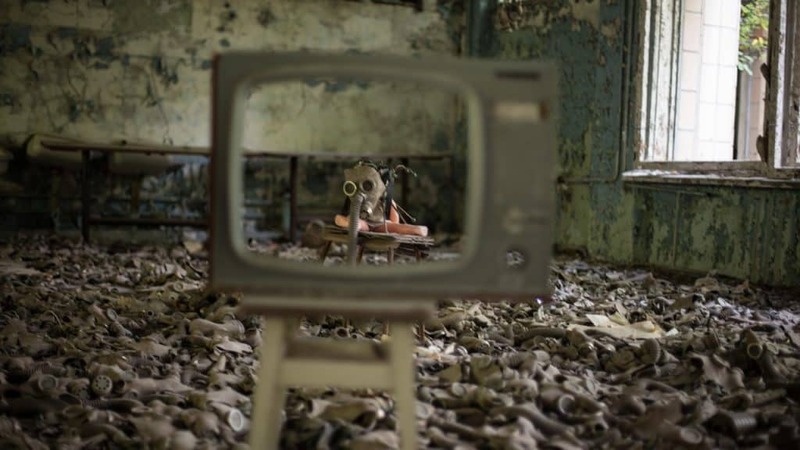 It is now a museum displaying Yanukovych’s luxurious lifestyle. Built in the Baroque architectural style, it and the grounds are quite enormous. It was stormed in 2014 during a revolution of the people to take back the opulent spending habits of its inhabitants. Today it stands as a symbol of greed and corruption and a reminder to the people to never forget. You can take a tour of the inside of the palace, as well as the opulent gardens surrounding it. These slashed paintings pictured above were found lying along the floor in the main house, which I thought was quite odd, but interesting nonetheless! Seen as another symbol to the people of Ukraine, the Monument of Independence stands as a victory column on Independence Square and was built in 2001. It is made in the baroque and empire style of architecture. A statue that is part of the Museum of History of Ukraine in World War II. It is a stainless steel statue that stands 200-foot tall on top of the main building. I did not get a chance to see it up close, although I have heard it is beautiful. I was on a sailing ship that day and took this photograph from the yacht. 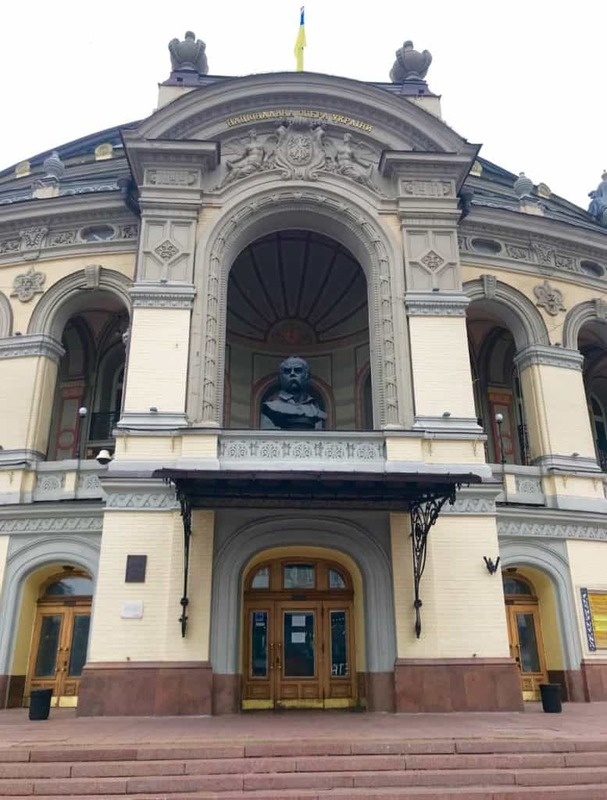 The Ukrainian music and arts have evolved over the years and many of the most prestigious theatres in Europe can be found in Kiev. A passionate arts Kiev tour guide can lead you to some of the most eccentric and amazing musical havens of the city. 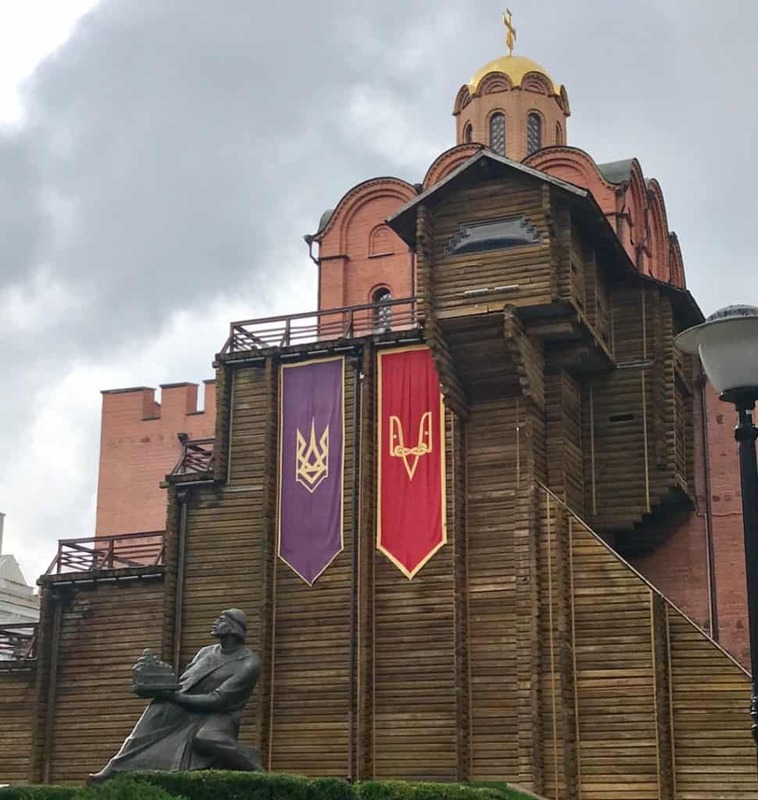 This is located in the heart of Kiev and each season hold various exhibitions, markets, and festivals to promote the culture of Ukraine. This building was built in the French Neo-Renaissance style and today is a well-known place to experience the opera and ballet. It is on the caliber of the Moscow Bolshoi Theater and the Mariinsky Theater in St. Petersburg, as all three have in common a Russian ballet school and they often collaborate with each other. Aside from the picturesque opera house buildings, there are many war museums to honor the fallen heroes of the Ukrainian and European wars. Museums such are the Kiev State Historical Museum and Museum of the History of Ukraine in World War II are great attractions to visit because they tell the stories of many heroic residents of the gleaming city of Kiev. 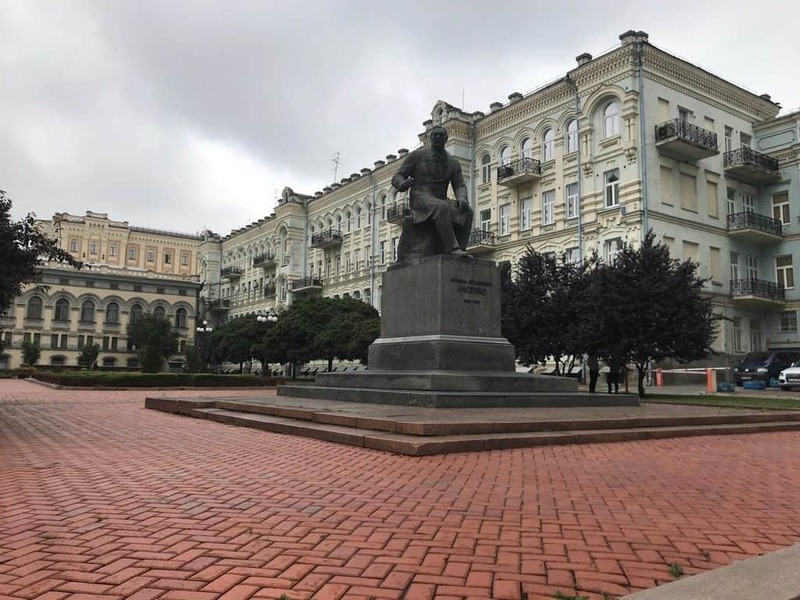 Other must-see attractions in Kiev include Independence Square, Leonid Bykov Monument, Kiev Fortress, Liberman Mansion, Babushka classical sculptures, and Globus Gallery. The video above is the light, music, and fountain show hear Independence Square. However, do not limit your trip to just these sites. Ask the locals where to catch or grab a meal or where to see a theater show. They will point you in the right direction. 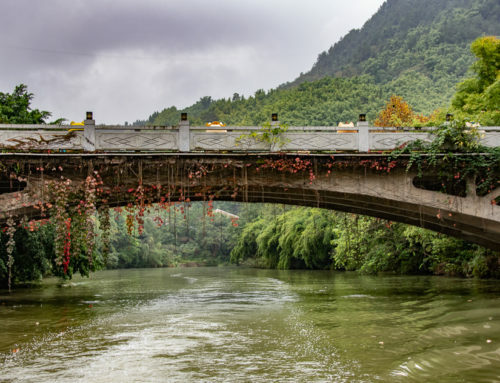 Once you have had plenty of “city type” activities, take a tour of the countryside. You will be glad you did! I ran into fields and fields of sunflowers just waiting to be picked! 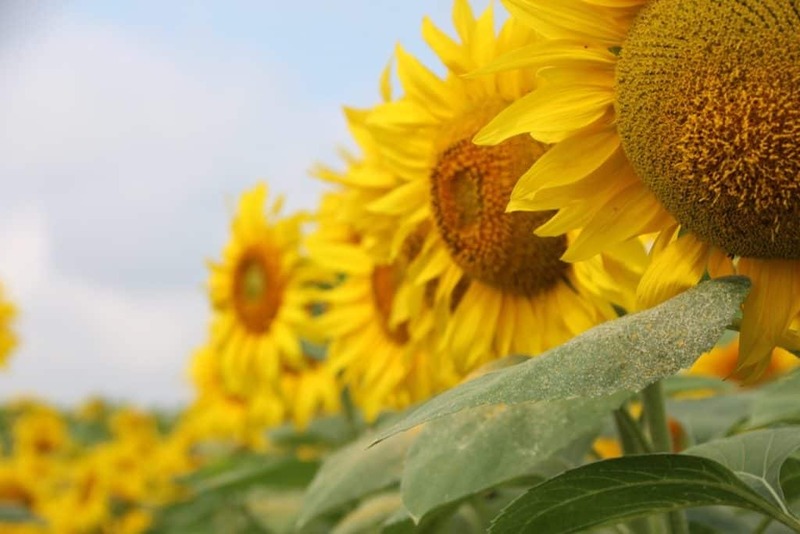 Later I was told that Ukraine is the second largest supplier of sunflower oil in the world. Well, I can believe it after how many sunflowers I saw. 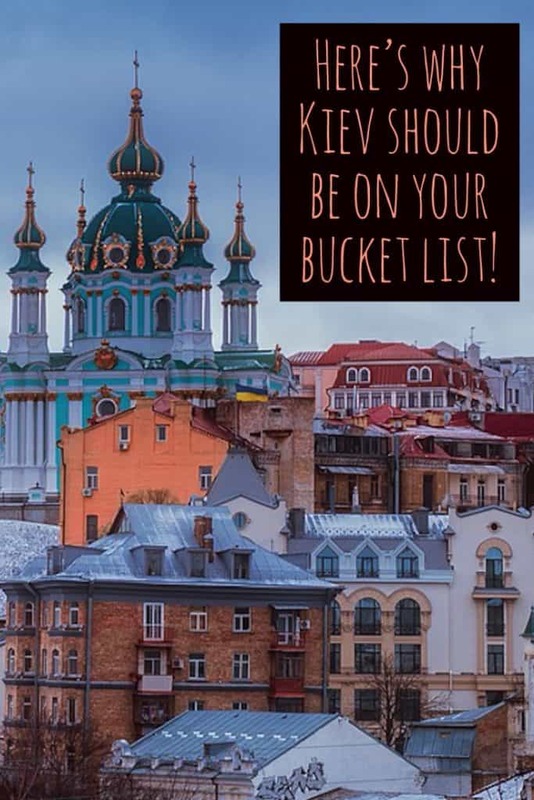 Then it is onward and upward to visit traditional wooden Ukrainian churches, castles in the middle of nowhere, and dilapidated and forgotten ancient Jewish cemeteries. This can be a half day or full day tour, so get ready for some pretty amazing things out here. I, personally, loved photographing the fields of sunflowers! I have never seen anything like it, although someone told me that have fields of them in Kansas! A what? 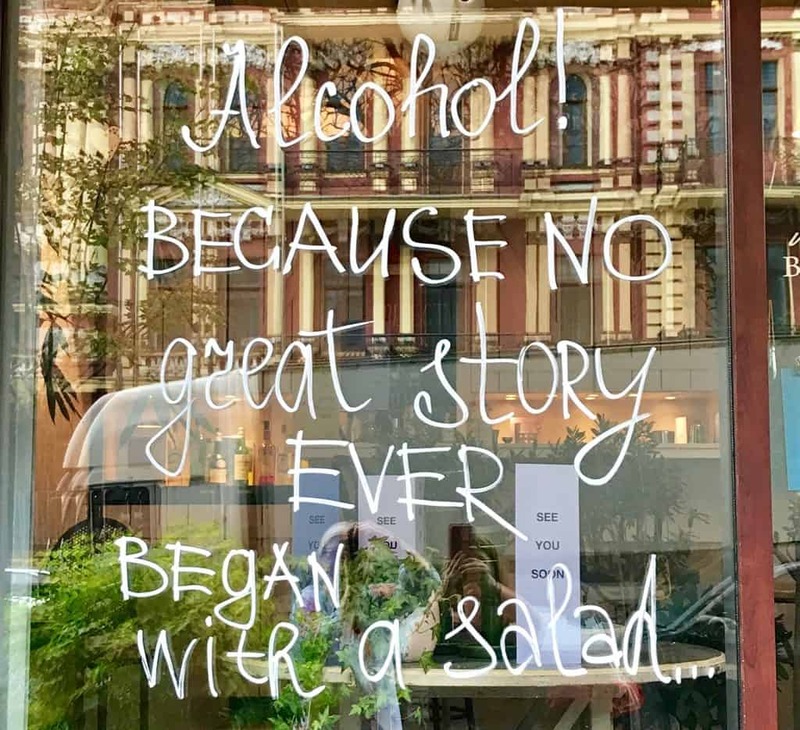 You heard that right… a tour where you go and they serve their local favorite liqueur (Vodka!) that is flavored with everything from honey, berries, and apple to chili and spices, pumpkin, and even horseradish!! Each one was different from the next. I was lucky to get out unscathed. Since the gain of independence in the early 1990’s, the city has experienced a huge growth of magnificent bars and fun speakeasies, cool pubs, coffee houses, and classy hotels. 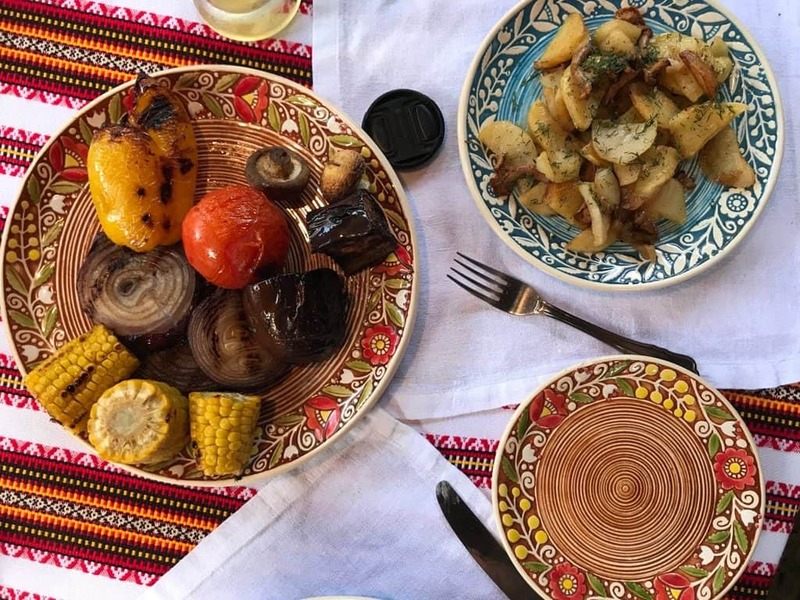 I also had a chance to visit a traditional Ukrainian restaurant a few times and listen to some local musicians sing traditional Ukrainian music. If you are looking for a place to eat, I did want to mention this quirky fact that Kiev is home to the third busiest McDonalds in the world! Aside from this fast food joint, there are many delicious meals that are consumed at the numerous restaurants in Kiev. I do have to say that the Potato Varenyky (Potato Dumplings) were probably my favorite. 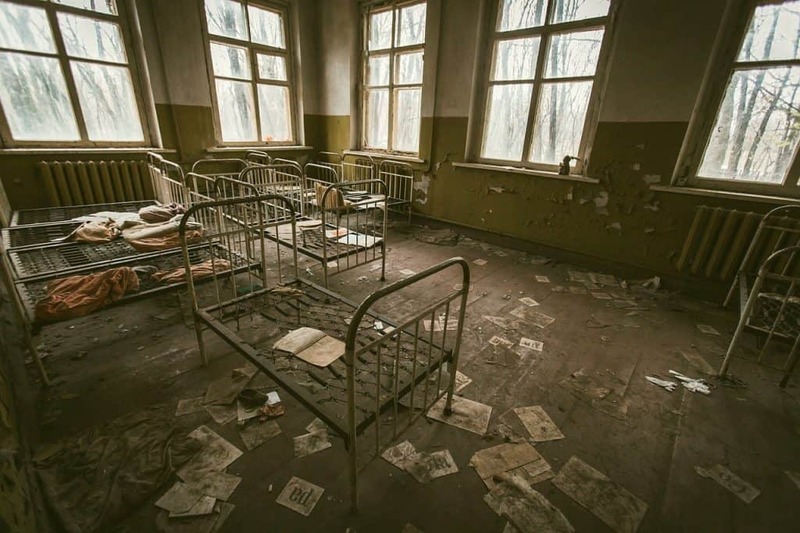 For many who are looking to travel near Kiev, they may hear about the dark tourism tours that are offered to Chernobyl and realize that Kiev is the gateway city to a tour of the nuclear disaster that occurred some 30 + years ago. Go ahead and do it, as it is fascinating, sad, and eerie all at the same time. Last, but certainly not least, when visiting Kiev in the summer months, don’t forget to visit the sparkling beaches. 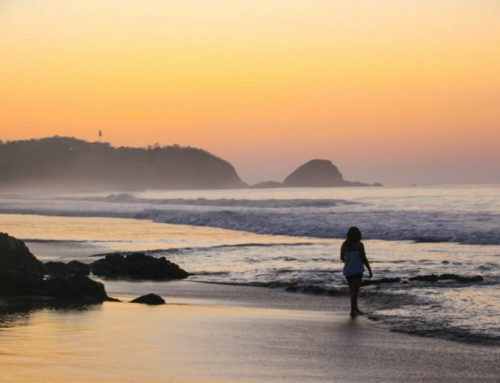 Even though the trip to the nearest beach might seem like an eternity, the wait is worth it. Beach sites like Trukhanov beach and BoraBoraBeach Club are strikingly beautiful. 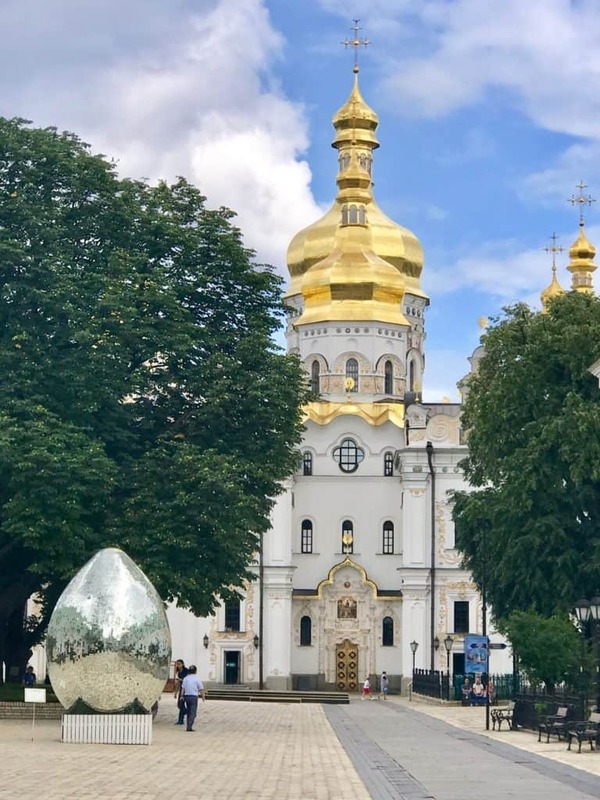 Things to do in Kiev: When Is a Good Time To Go? 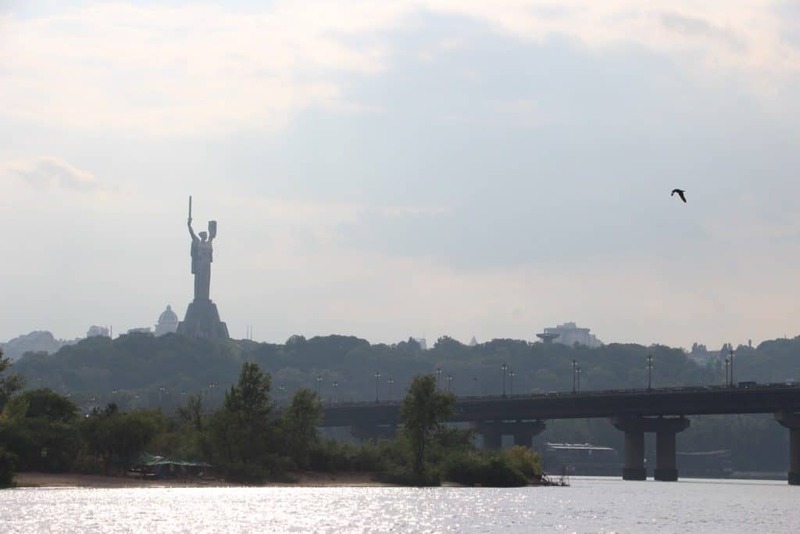 The most common time to visit Kiev is during the summer months of July and August. The sun is blazing, and the summer is hot, which makes Kiev a great place to hit the streets. Most people visit this time of year because their children are out of school. However, the best time to visit Kiev is during the months of May to September. The weather permits many activities for everyone to enjoy. For those who are winter lovers, head to Kiev during the off-season and experience the holiday festivities like you’ve never seen before. The average spring and summer temperatures range from 90-100 degrees Fahrenheit, while the fall and winter months can send temperatures dropping from 80 to 50 degrees Fahrenheit. For those of you who have lived through a Nor’easter, a 50-degree winter day might not seem all that cold! Just remember, there plenty of things to do in Kiev, regardless of the season you are visiting. If you are asking yourself what to do in Kiev, then make sure you have this guide handy. Many splendid attractions engulf the city of Kiev and allow tourists to enjoy the stunning cityscape and sites. Kiev is a relatively safe city, but it is not without its pick-pockets, thieves and con artists. Whether you are visiting New York City, Paris or Kiev, always keep an eye of for possible undesirables and stay alert. Take the time to learn about your surroundings. Just don’t forget to enjoy yourself in the greenest city in Ukraine. What are you waiting for? Start checking off your bucket list with a trip to Kiev. 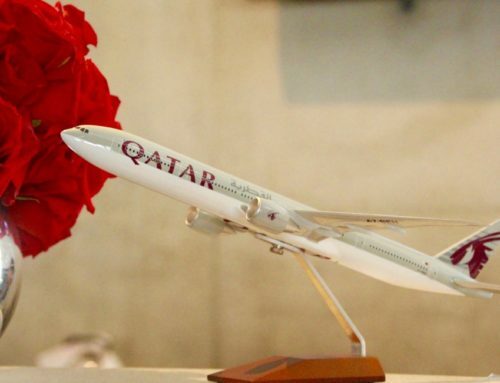 Bon Voyage or Гарна подорож! 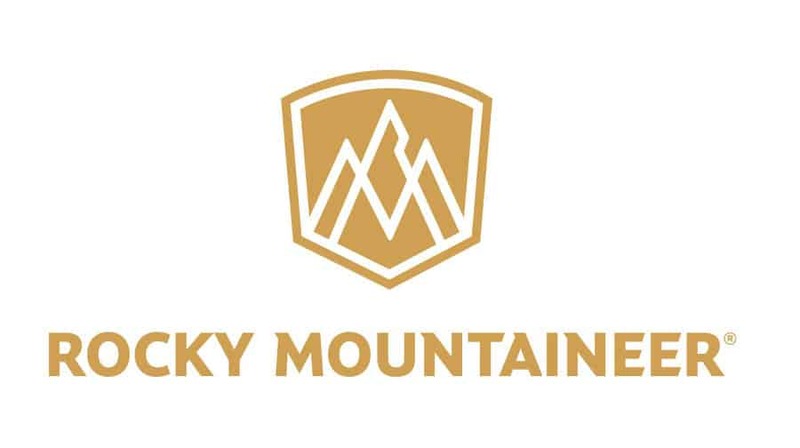 Disclosure: As is common in the travel industry, Dr. Maloney was provided with accommodations, meals, and other compensation for the purposes of review by Jay Way Travel. 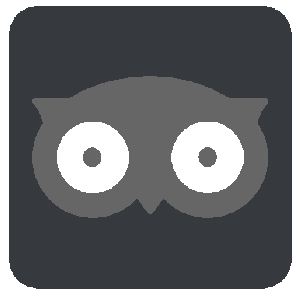 While it has not influenced her review, PointsandTravel.com believes in full disclosure of all potential conflicts of interest. All Photos by the author. There may be affiliate links in this article.